Download and Install SignalPlane to Turn Airplane Mode when signal strength is low: We at techfire are known to come with new tweaks every day. Now this time around we have come with this new tweak named as SignalPlane. Its primary purpose is to turn on the Airplane mode on whenever your phone signal strength goes down. 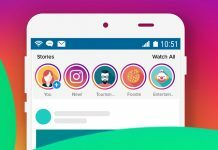 The aim of this tweak was to save the battery life of the mobile phone as battery life nowadays is one of the major concern. Hence we come up with this tweak which will let you save the battery life of your iPhone. 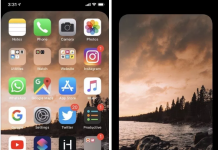 In this blog, we will be talking about the setup of this tweak on how you can simply install this tweak on your iPhone with simple tips. 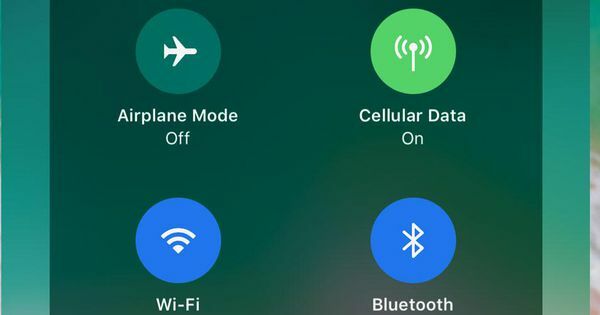 Download and Install SignalPlane to Turn Airplane Mode when signal strength is low: Nowadays we don’t use one of the function of our phone that is Airplane mode. We use it whenever we board the flight or else we don’t use it. 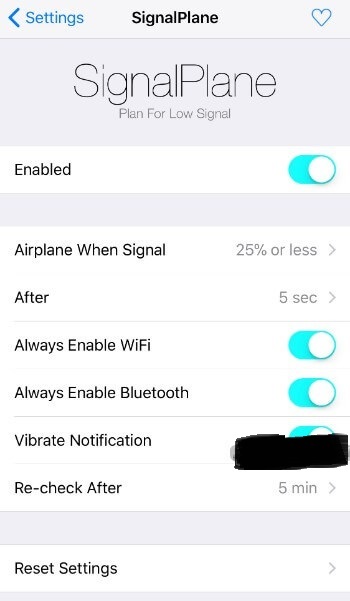 This tweak will whenever sense the low signal strength it will automatically turn on the Airplane mode which will let you save the battery. SignalPlane Cydia tweaks intelligently enable airplane mode based on your device’s signal strength level. 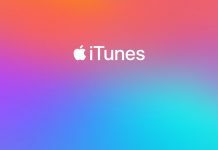 It is developed by veteran tweak developer Julio Verne. The iOS operating system checks the signal strength frequently. 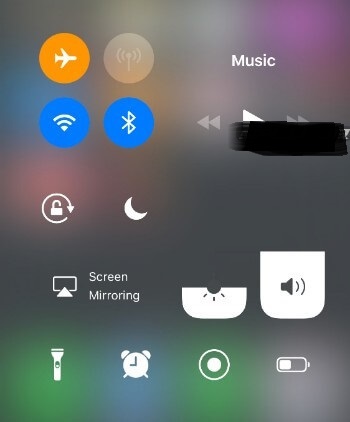 Below is the setup of this tweak. Download this tweak from a repository which you will find in the below link.